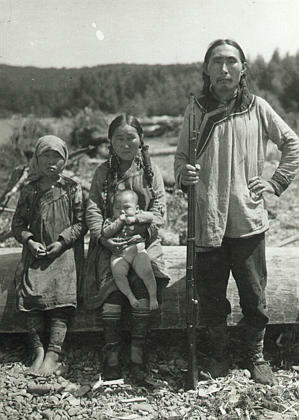 Haplogroup N (Y-DNA) is spread from the Baltic to the South China Sea being one of those rare genetic links between East and West Eurasia (other than ultimate common ancestry) and one of the two Y-DNA lineages which expanded across the Northern Eurasian continent (the other one being Q). 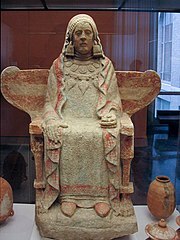 While it is apparent to me and many others that the lineage originated in East Asia and expanded first Northwards to Siberia and later Westwards to Europe. I have found sometimes reluctance to accept this fact or difficulty understanding why. Some of the data of this paper may be of help in this regard. It is also a good exercise for those learning to understand how haploid genetics can be decoded into a meaningful pattern that reveals key parts of the untold history of peoples. Hong Shi has previously produced very interesting materials and this is no exception, however I find the use of chronological guesstimates as if these would be objective findings and treated as part of the central discourse (and not the mere side note where they belong) a bit nauseating and a cause of confusion. Above we can see the reconstructed pattern of expansion of Y-DNA N in three phases. In my understanding the dates are not way off, although I can only imagine that there is still room for improvement, especially regarding the “red” phase. After all NO may have split c. 60 Ka ago and the main branch, O, c. 50 Ka BP – and not the mere 25-30 Ka that Shi calculated (in a previous study but mentioned again here). 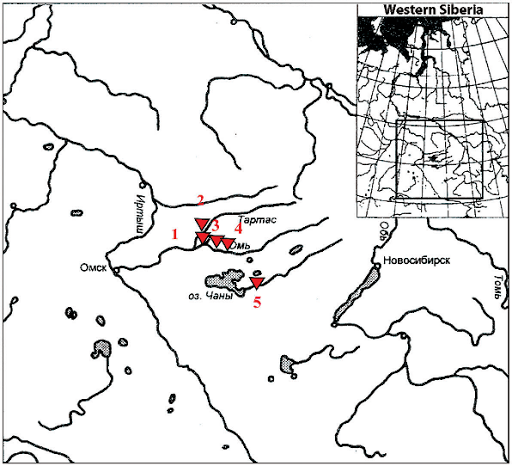 geographic origins of the studied populations or language groups. Sadly the category “Han Chinese” is almost useless and one wonders why Shi et al. changed from the North/South polarity in the key paragroup N* to such a confusing terminology in N1. 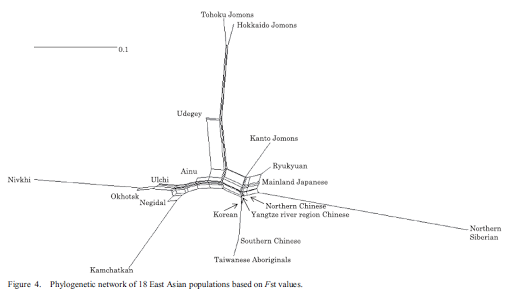 In any case, it is quite evident that N arose in South China, spread, already as N1 to NE Asia and, later, some of that N1 (N1c mostly but also some N1b) spread Westwards reaching to Finland and other Eastern European populations. 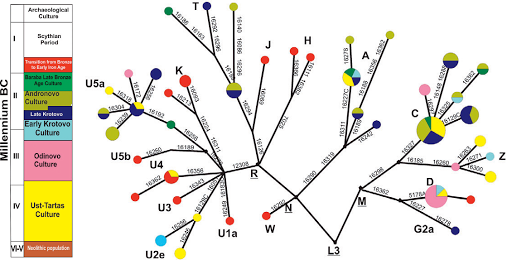 In the haplotype graph we can appreciate a distinct European-specific branch within N1b. Update (Jul 28): some new findings (not considered in the study) and updated nomenclature. See comments’ section for greater details. Special thanks to Palamede for his efforts in clarifying the matter. 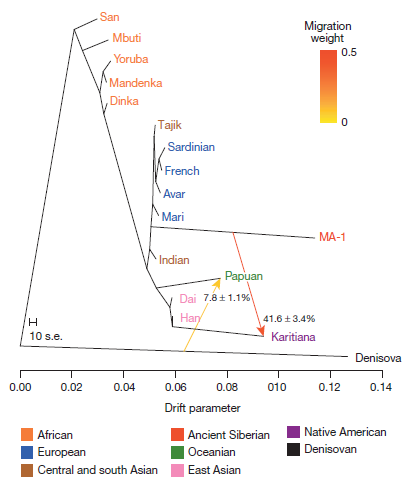 Commercial testing company FTDNA has recently detected some new markers within haplogroup N1 that alter the phylogeny. A synthesis of these findings can be seen in this graph. As far as I could gather, N1(xN1c) is so far only clearly represented by two FTDNA-tested singletons: a Slovakian (N1a) and someone of Polish surname (N1b1). However I may be missing some details. Whatever the case it is possible that, unless more samples show up in these groupings the tree may be later reverted to the original state (or something in between) because isolated individuals or families do not haplogroups make. Also it is important to understand that commercial DNA testing companies have very unbalanced samples, clearly dominated by people of NW European (and to lesser extent other European) ancestry, what is not too useful when discerning what is where, producing sometimes the false impression of greater European diversity just because of greater number of samples. 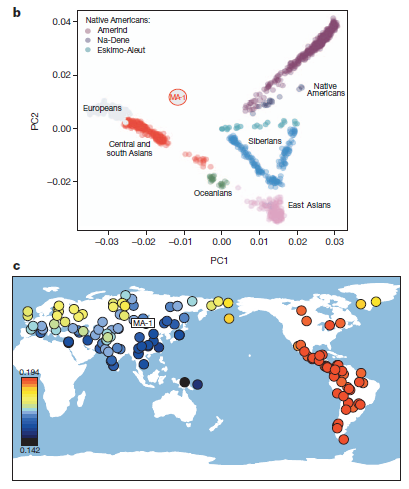 On the other, hand the Hong Shi data reported above clearly shows a great number (and diversity) of East Asians within N1*, so the most likely conclusion is that the few Europeans within N1* are mere erratics within clades of East Asian origin, surely brought Westward by the overall N1 tide. So in essence the conclusions of the paper remain unchallenged. 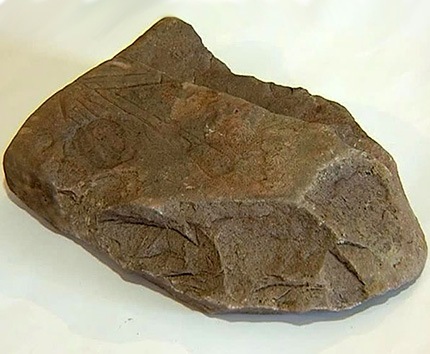 Russian archaeologists have found an unusual item at a depth of 300m inside a cave of Irkutsk Oblast (North of Mongolia): a rock with a detailed map of the galleries of the cave engraved on it. 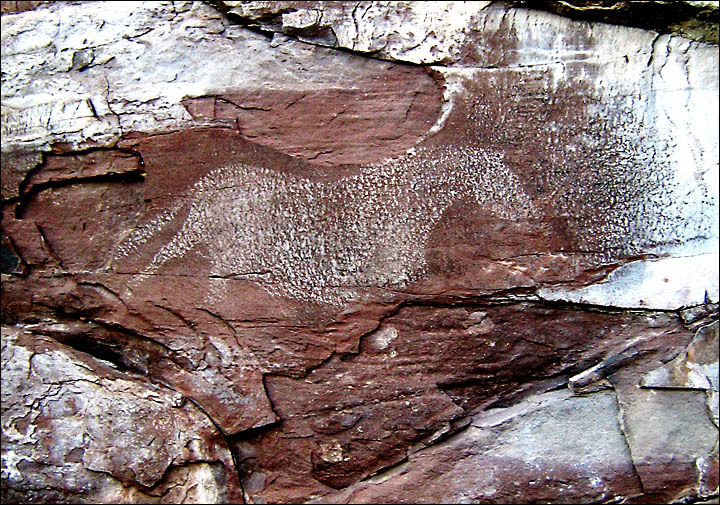 It has been estimated to date from c. 5000 years ago. The archaeologists are a bit perplex about people adventuring so deep inside the caves and wonder if they searched for minerals. Of course there may be many other explanations, from the innate exploring curiosity of our kin to a practical need of defense against some enemy raids (hiding in the depths of a cave they only knew in detail would offer an excellent defense). Whatever the case the ancient inhabitants of this remote region did it and left a map so they could find their way back.